The victim, was found lying in a pool of blood, with injury marks on her neck and body. 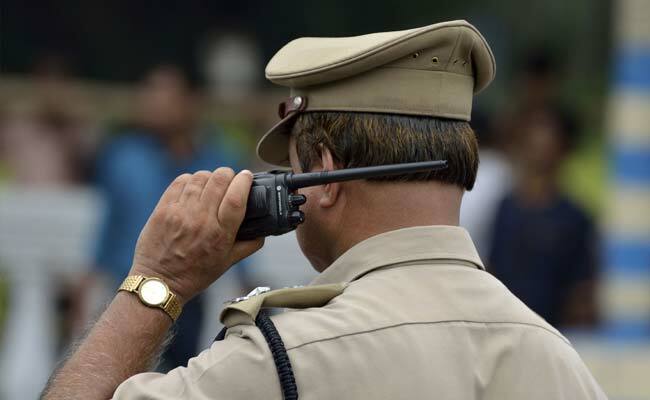 New Delhi: A 32-year-old man was arrested for allegedly killing his wife in southeast Delhi's Badarpur as he suspected her of having an affair, the police said on Monday. The couple's two sons, aged 10 and 4, were home when the man killed his wife. The children were locked up in a room and could hear their mother's cries, police said. The incident was reported to the police on August 5. The victim, Minakshi, was found lying in a pool of blood, with injury marks on her neck and body, they added. Her husband, Parveen, was nabbed from the spot. Parveen had first slit her neck with a kitchen knife and then bludgeoned her with a gas cylinder, the police said. Minakshi had been staying at her parents' home for a while with her children since she had a tiff with her husband, who did not have a permanent job. The couple had frequent quarrel over the issue of Parveen being unemployed. Parveen also used to assault Minakshi, the police said. On the day of the incident, Minakshi's family members were away. Her husband came to get her back home but she did not wish to go back with him. He then accused her of cheating on him, the police said. He picked up a kitchen knife and attacked her. Later, he hit her with a cylinder. Hearing Minakshi's cries, their neighbours informed the police. Parveen was held from there. The couple had been married for 12 years.